Description: The 110 items in this filmography cover almost six decades of cinematic production, from 1921 to 1980. This filmography will no doubt be of greatest interest to historians of the cinema, for it provides insights into a significant but poorly documented aspect of film making in Canada. CIUS, “RR No. 01. FILM AND THE UKRAINIANS IN CANADA. 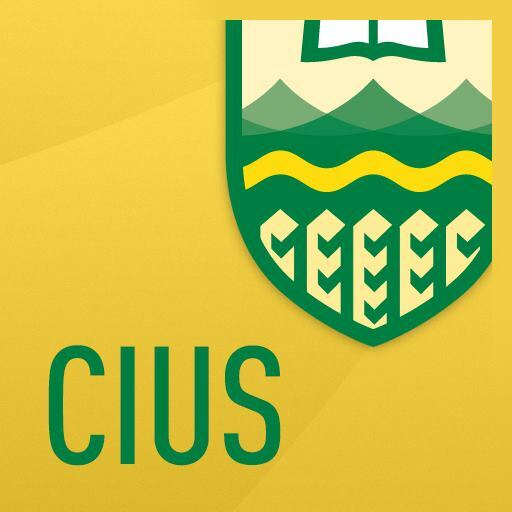 1921–1980,” CIUS-Archives, accessed April 21, 2019, http://cius-archives.ca/items/show/12.